Our commitment to producing athletes that excel both on and off the field sets us apart from other youth sports organizations. We not only strive to develop championship caliber athletes, but we also use sports to develop championship caliber men and women. We talk about the importance of character at our practices and demand that all of our coaches exemplify that character. We require our athletes in the third grade and up to maintain a C in every subject in order to be eligible to play. If an athlete can stay eligible for us, they will not have any trouble staying eligible when they get to school ball. 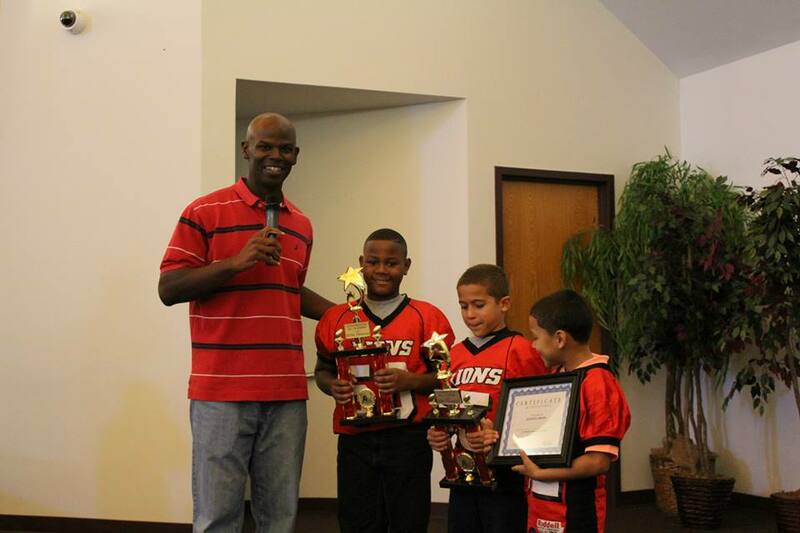 We demonstrate our commitment to academics by awarding kids who make all A's and A's & B's with awards during our annual Lions Sunday Football Celebration. And to help our kids academically, we also have the IMPACT Kids After School Program available free of charge for all Crossover Lions. IMPACT Kids is a four day a week after-school program that provides homework assistance, a STEM-based (Science, Technology, Engineering, Math) curriculum, and biblical instruction. Our commitment to winning on and off the field creates a powerful combination that we believe will benefit our athletes for the rest of their lives.